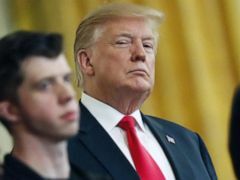 Donald Trump said he's opposed to current and former aides testifying before Congress. 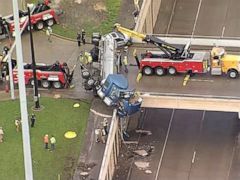 ABC News' Kenneth Moton reports. 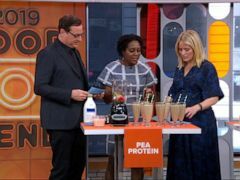 Nutritionist Maya Feller is talking plant-based and dairy-free options with Sara and Bob. 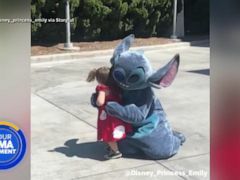 An adorable 2-year-old gets tripped up running to hug Stitch at Disneyland, who also "falls" so she won't feel alone. This "GMA" Moment is sponsored by GE Appliances. 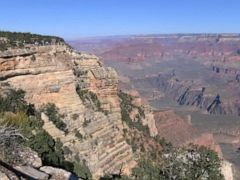 Grand Canyon officials say a 70-year-old woman, hiking by herself, walked off a designated trail Tuesday and fell to her death. 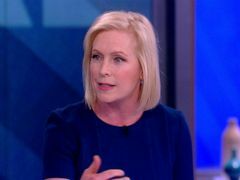 Sen. Kirsten Gillibrand said potential political rival and former Vice President Joe Biden "is going to have to directly answer to voters" on allegations of inappropriate touching. Officials are looking through surveillance video and asking the public to remain vigilant. 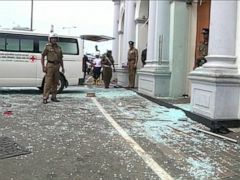 ABC News' Elizabeth Hur reports. 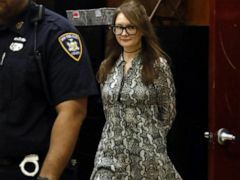 Prosecutors said a woman who called herself "Anna Delvey" was pretending to be a high-flying German heiress living a glamorous fairy-tale life among Manhattan elites.